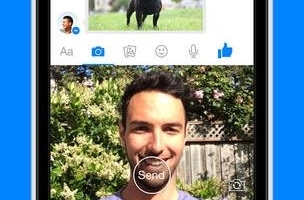 Facebook released version 5.0 of its Messenger application for iOS with a focus on making it easier to access the app’s features, and the major additions were the ability to send videos and play them within Messenger, and instant sharing of photos. More ways to message: Everything’s front and center, so it’s easier to send photos, voice messages, and more. Video: Send videos from your phone’s Camera Roll, and when people send you videos, play them right in the app. 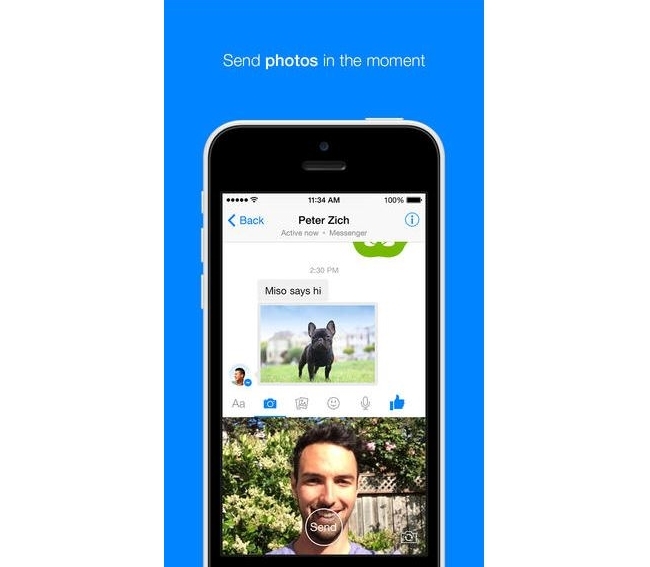 Instant photo sharing: Take a photo and send it in just one tap, without leaving the conversation. Shortcuts to stickers: When someone sends you a sticker, press and hold down on it to get the pack. Improved search: Enter the names of people and groups to find them quickly. Other fixes, including to stickers and groups. 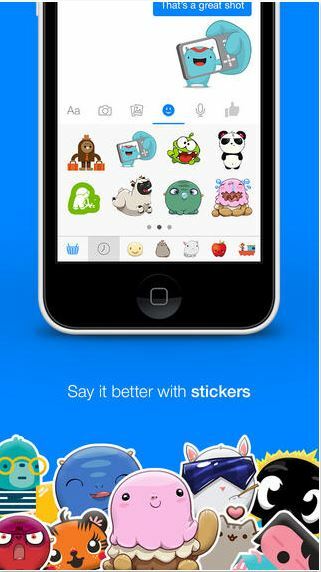 iOS users: Have you downloaded version 5.0 of Messenger yet? What do you think?